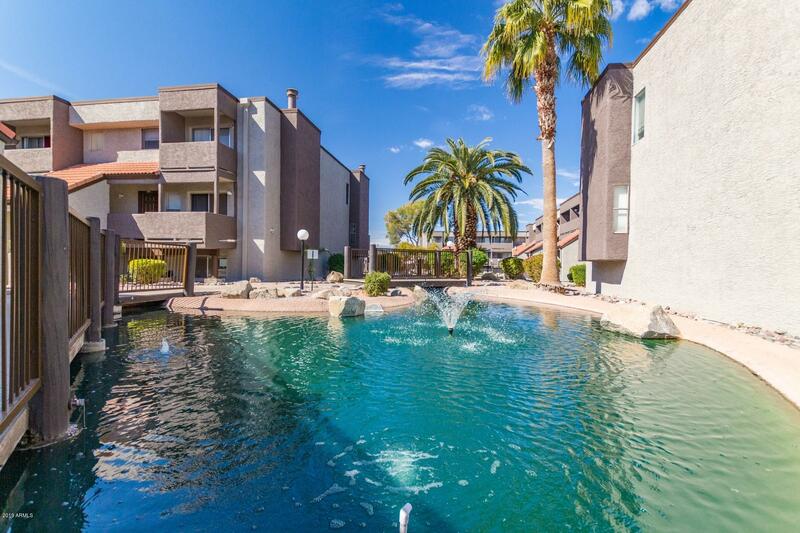 All WATER WORKS homes currently listed for sale in Mesa as of 04/23/2019 are shown below. You can change the search criteria at any time by pressing the 'Change Search' button below. "Beautiful 2 bedroom, 2 story condo available in desirable Mesa community, close to tons of popular shopping and dining. Love where you live in tranquil Water Works community featuring a sparkling pool and spa, ponds, fountains and lush, mature landscaping. Inside is bright and very well maintained with 1st floor great room presenting gleaming tile flooring, a charming fireplace, a freshly painted neutral color scheme and ample natural updated lighting throughout. Open concept kitchen boasts slee"